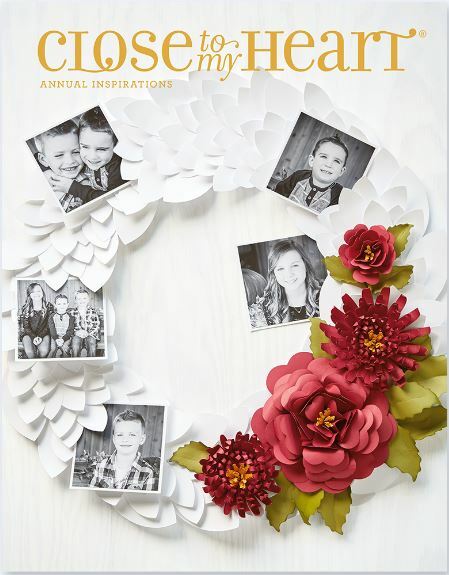 Today is a big day for Close to My Heart, they are not only releasing their annual catalog but also their Holiday Expression catalog! The annual catalog is full of wonderful everyday stamping and scrapbooking products including clear stamp sets, pattern papers, embellishments and lots more. 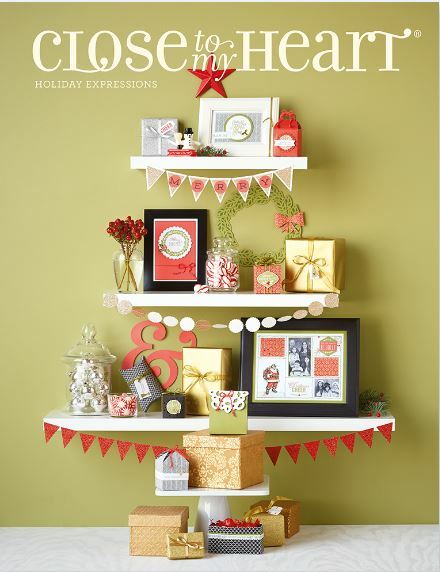 The Holiday catalog runs from now through Dec and has new products for Fall, Halloween, Winter and Christmas. You can check out both new catalogs right now on-line at Close to My Heart then get in touch with your local consultant to place an order, if you don’t have a consultant, visit the CTMH website and click on “Find a consultant”. Be sure to check back soon as we’ll be having a HUGE Close to Heart giveaway and I’ll be bringing you samples and inspirations with some of the awesome new products!